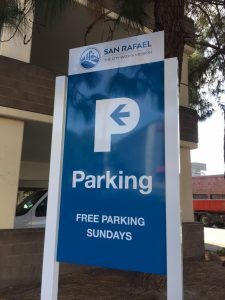 We recently installed a handful of new prototype signs in the Downtown and are looking for feedback from the community. 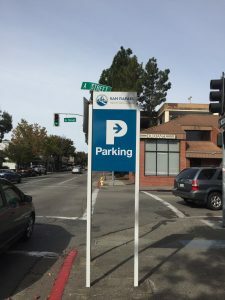 We hope the blue parking signs will better direct people to our public parking options Downtown and that pedestrian friendly directional signage will encourage people to walk more and re-park less. Let us know what you think! 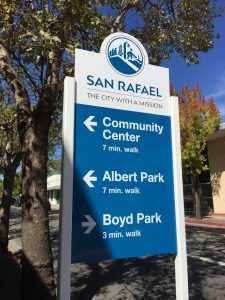 Do you like the new signage?